Chances are you’ll know Mark Kermode as chief film critic for the Observer and co-host of Kermode and Mayo’s Film Review on BBC Radio 5 Live. Maybe you aren’t yet aware that he plays double bass and harmonica in The Dodge Brothers, the award-winning skiffle and blues band, who also accompany silent movies. 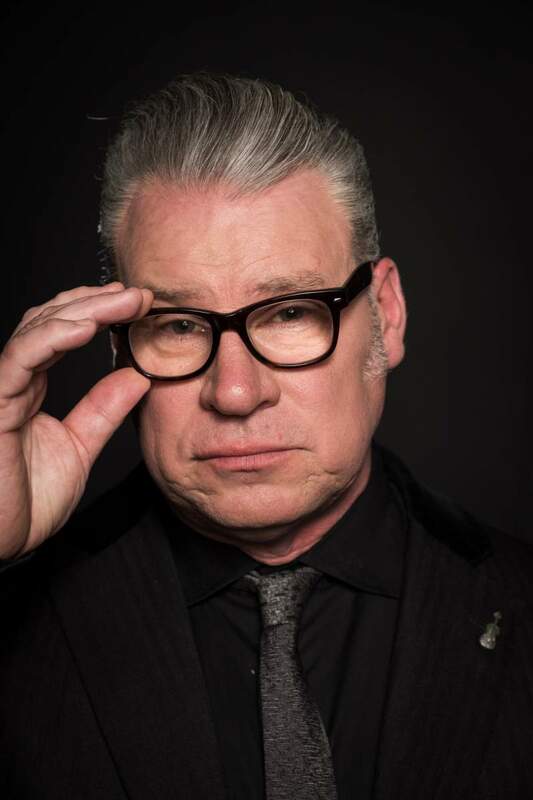 As a teenager, Mark Kermode dreamed of becoming a pop star. He fell in love with Slade, built an electric guitar from scratch and played a tea-chest bass on the kids’ TV show Utterly Brilliant. He believed he could make it, and so he set out to conquer the world armed with nothing more than his homemade guitar, a chancer’s enthusiasm, very little talent and a simple philosophy – how hard can it be? If you’re fascinated to find out more about Kermode’s riotous attempts to become a pop star, then get hold of a copy of his hilarious, self-deprecating, blissfully nostalgic memoir How Does It Feel?, and hear the stories from the man himself at Newcastle’s Northern Stage on Monday 4th February as he recounts his chaotic journey which would take him from the halls and youth clubs of North London to the stages of Glastonbury, the London Palladium and The Royal Albert Hall in A Lifetime of Musical Misadventures. He may even play for you.